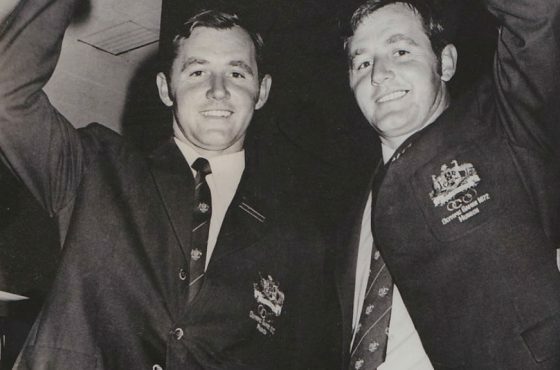 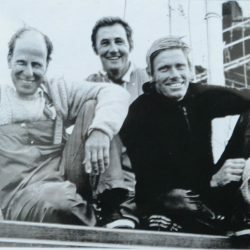 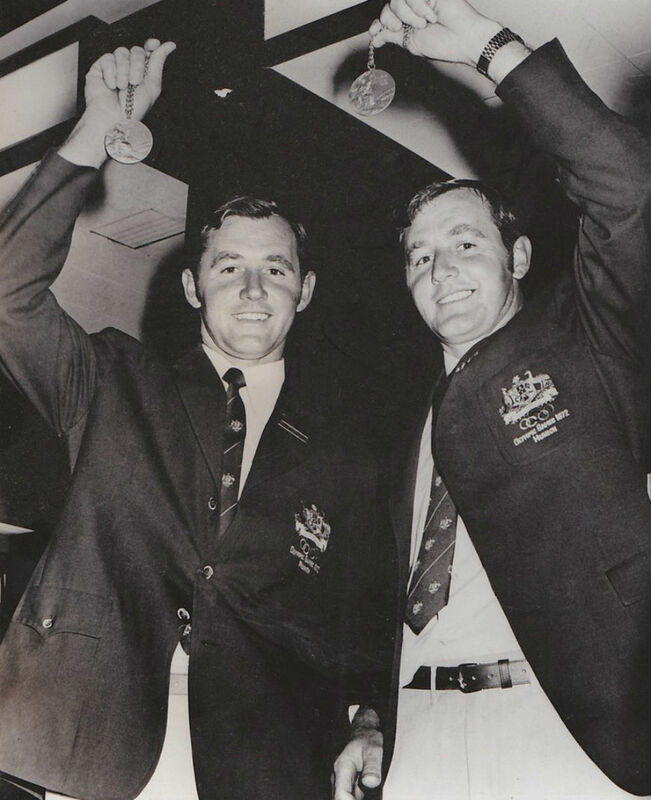 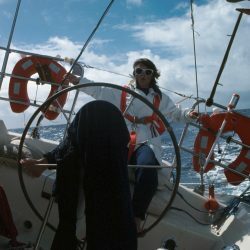 Winning Gold in the Dragon class at the 1972 Munich Games, John Cuneo OAM, Tom Anderson and John Shaw cemented Australia’s Olympic sailing credentials. 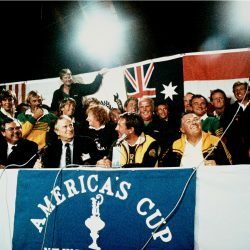 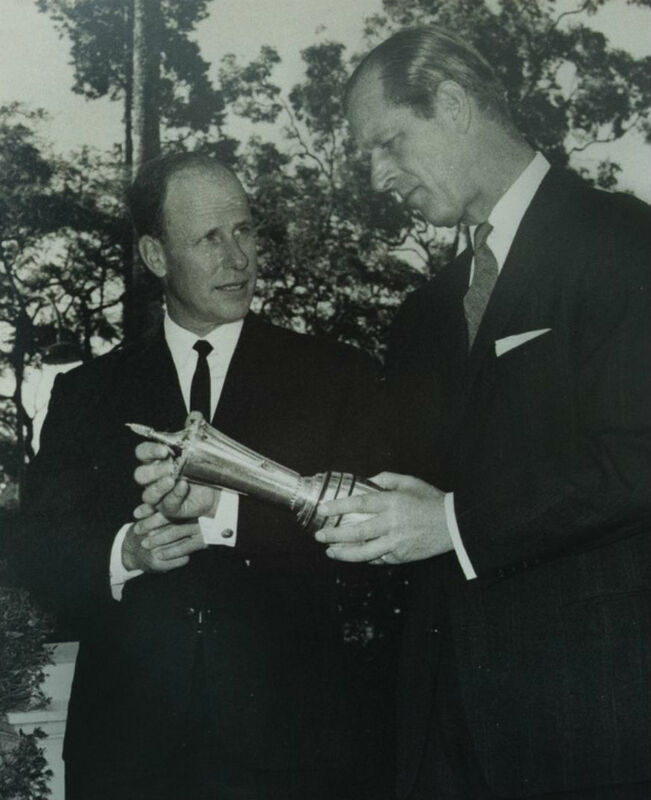 Creating history when Australia won more than one Olympic sailing event at a single Games, it emphasized Australia’s widespread sailing prowess over the different aspects of the sport, and highlighted the strength of the southern hemisphere yachting competition. 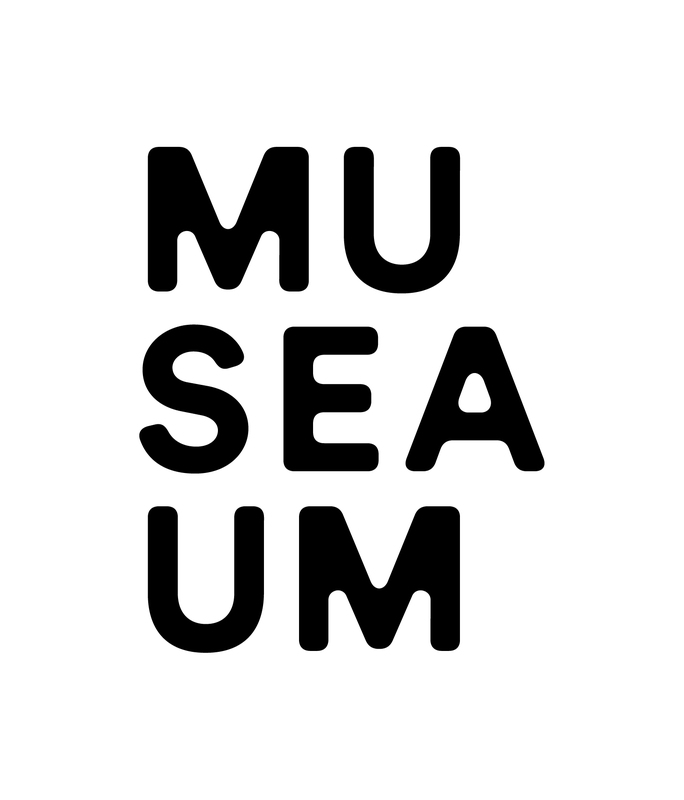 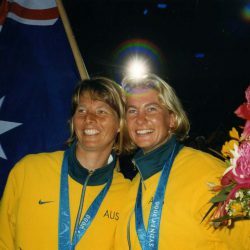 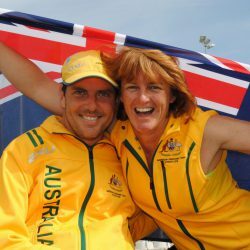 Away from the 1972 Munich Olympic Games village and spotlight, two Australian sailing crews turned the waters of Kiel to gold. 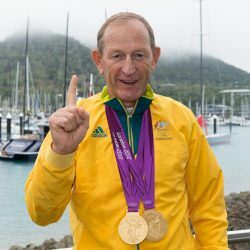 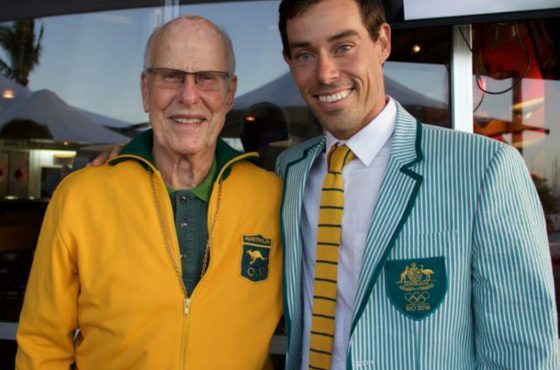 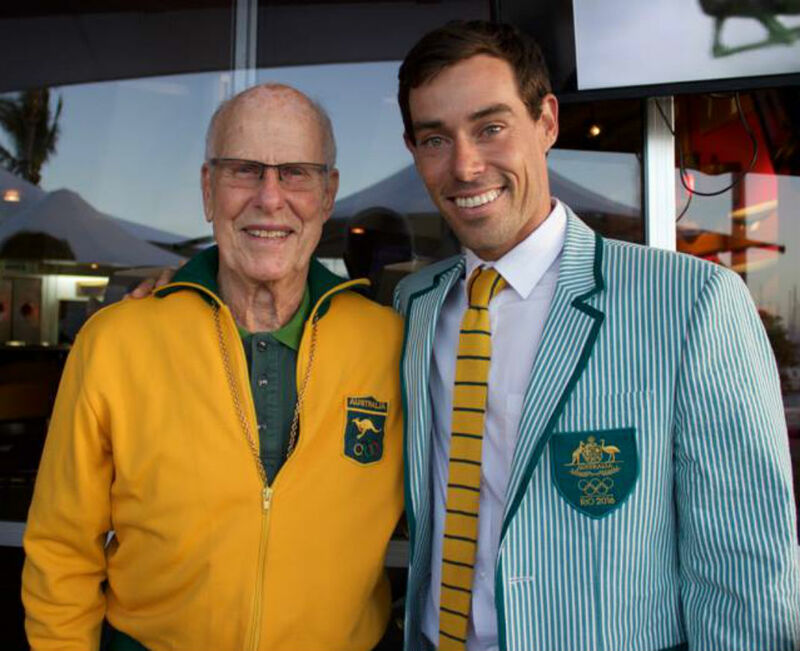 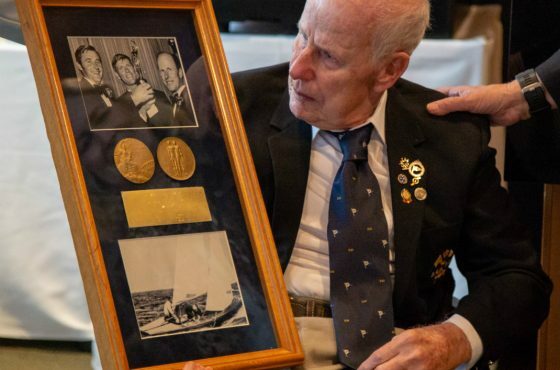 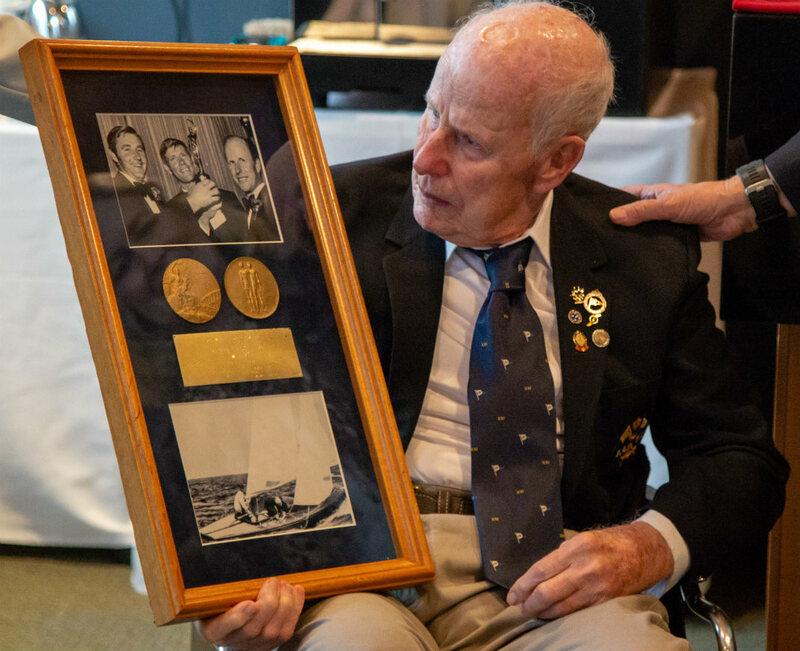 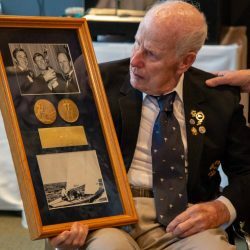 They created history with twin brothers John and Tom Anderson winning Olympic Gold medals and highlighting the voracious talent of Australian sailors of the generation including John Cuneo OAM, John Shaw and David Forbes. 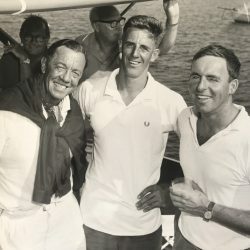 Heading to their second Games, Cuneo (born 1928) and Tom Anderson (1939-2010) were looking to better their fifth place in Mexico City 1968. 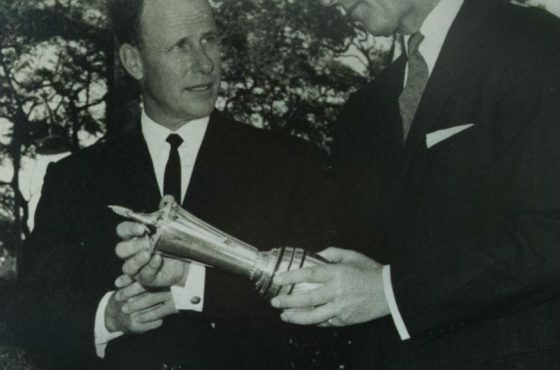 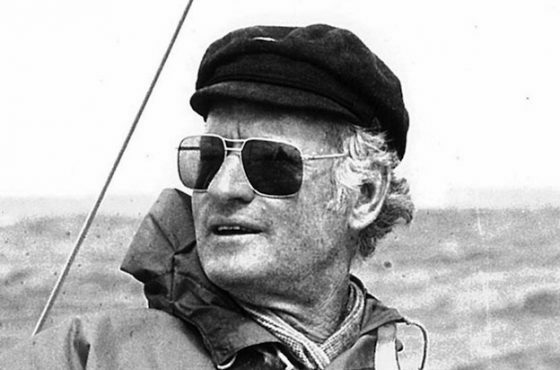 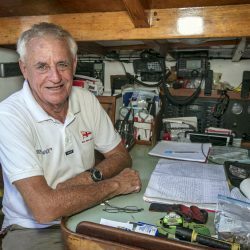 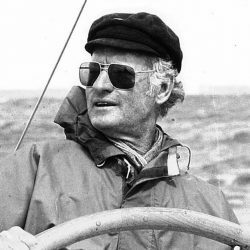 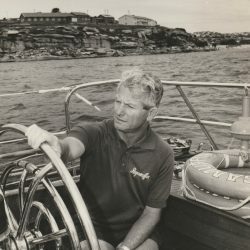 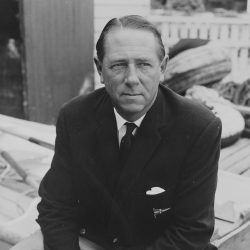 Both sailors were world and Australian champions, highly experienced and the addition of Dragon class champion John Shaw (born 1937), completed the trio. 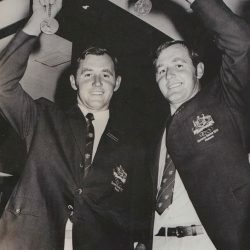 Their 1972 Olympic selection followed a tight tussle and the crew headed to Europe with international success on their mind. 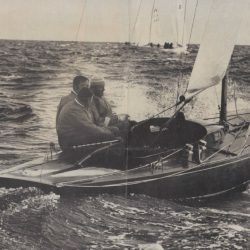 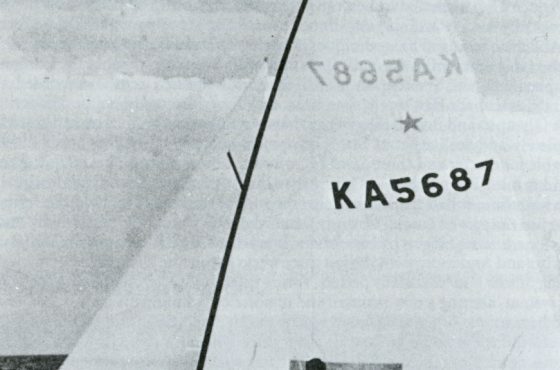 However early regattas in Denmark and Germany delivered only average results and the crew sought to take drastic action. 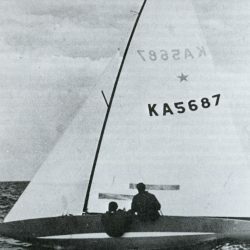 The old sails from a Canadian competitors’ boat were the tonic required to make the boat competitive. 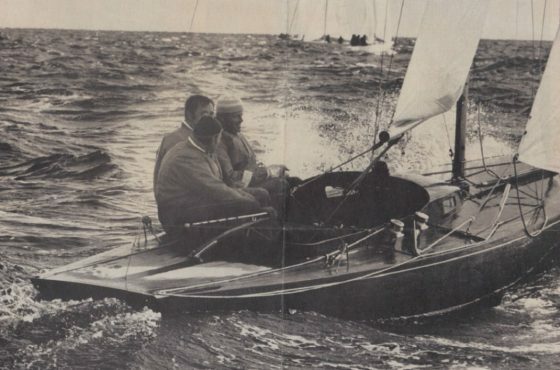 The fifth race was abandoned on a windless day when none of the boats were able to complete the course, and in the next heat, the Australians finished third. 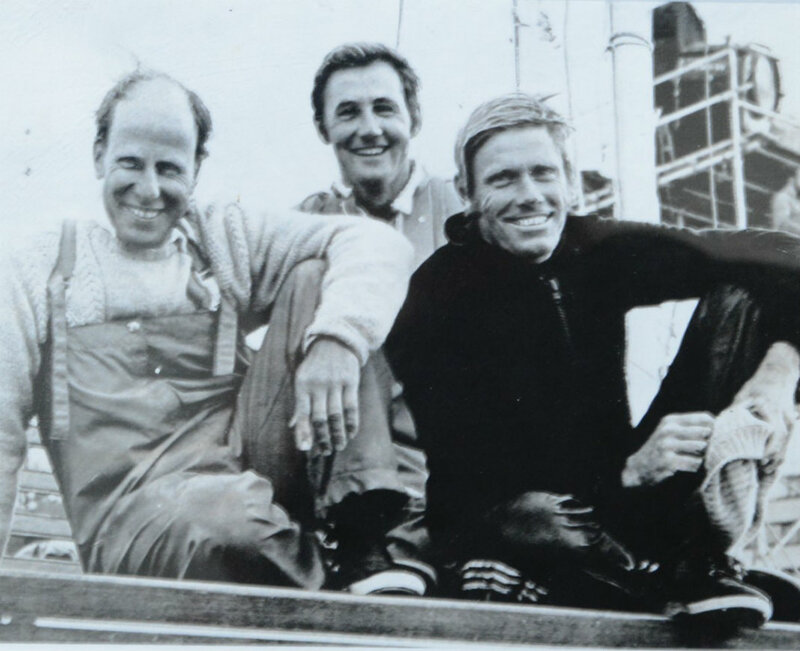 By the last race, all they needed to do was finish the race, remain undisqualified, and finish 18th or better. 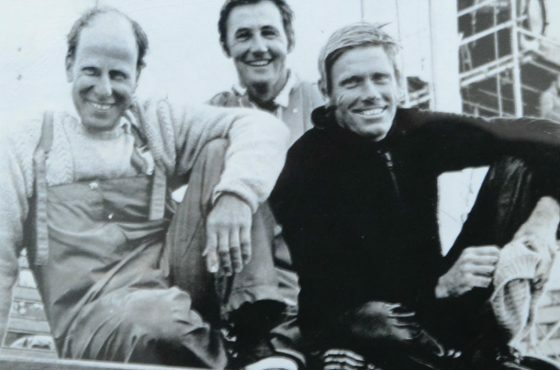 They stayed close to the front all the way and finished fourth. 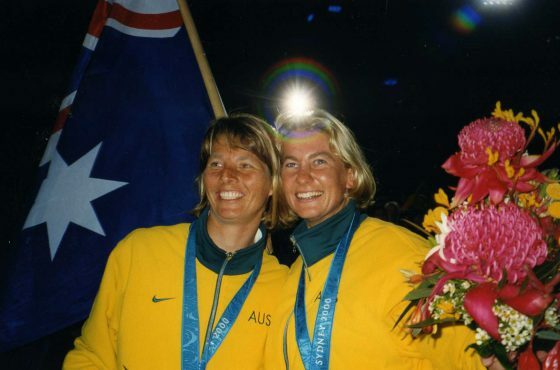 “I knew we had the gold medal in the bag after we’d gone 100yds” Cuneo later said, “It was a piece of cake”. 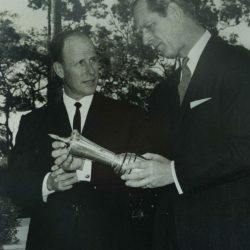 They won gold, 28 points ahead of the East Germans. 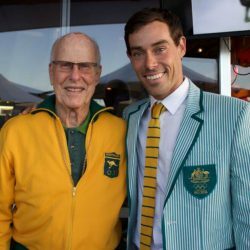 Their Olympic Gold medal sat alongside their individual achievements but collectively there were more than 100 World and Australian championships. 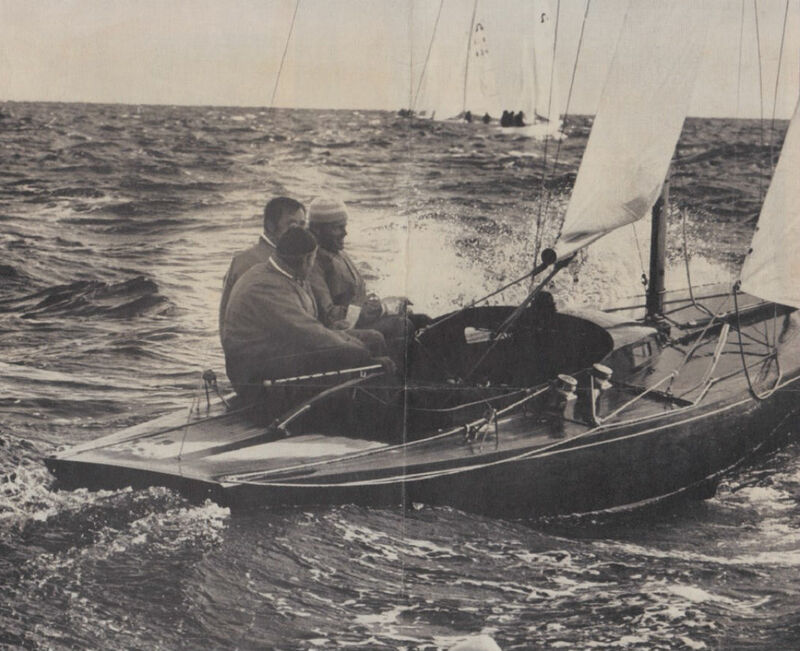 They raced in America’s Cup campaigns and Admiral’s Cup trials, Pan-Am Clipper Cup series and Sydney Hobart Yacht Races but will never forget that golden day in Kiel.